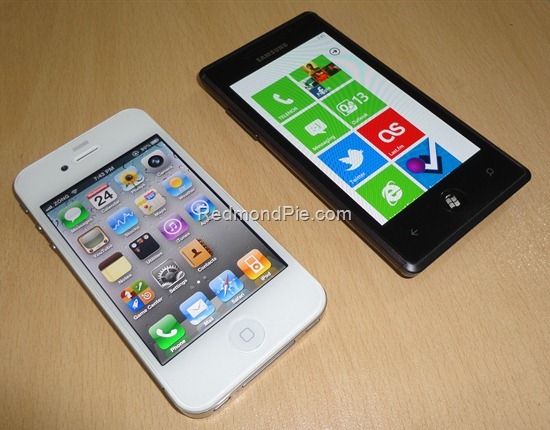 Just yesterday, we reported that white iPhone 4 is less than 10 days away to see the light at Italy. That of course meant US and UK were supposed to see the launch before that and well they did. You can place an order for your white iPhone 4 just about now at 3 UK for upfront price of £159 for the 32 GB version. The device will be earliest delivered to you on 20th of April. The product has been listed at 3 UK site for quite sometime but it was never made available for the order. Now however 3 doesn’t only let you add the product to your basket, it also states the delivery date to be as early as 20th of April.